Remember Super Mario 64 Really Good Edition?, Well I'm Making a Paper Mario Fan Game Based off Really Good Edition. 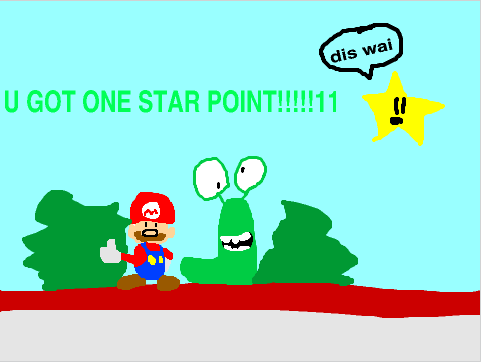 Wow, even the joke Paper Mario game has better battles than Sticker Star! Heh heh. Not often do you see a fangame of a fangame! I'm the programmer of the game, so here is some stuff I made. (04-01-2019, 11:30 AM)Ostrich101 I'm the programmer of the game, so here is some stuff I made. Well, I'll be damned. This is actually becoming a game! At first I thought it would just stay as drawings and norhing more but now I'm intrigued. Excellent work so far!